This week, Microsoft ran an online conference which included a number of significant announcements. In case you missed it, the sessions are available for streaming on demand on Channel9. The major announcements were accompanied by a number of blog posts. In this post, I wanted to summarize the most important items that I noticed and include links to the detail pages where appropriate. ".NET open source? On Mac and Linux? Hah! Only when spacecraft start landing on freakin' comets!" In addition, the new framework will shift from numbered versions to year names and it will be installed local to your solution rather than installing to the GAC that we’ve had a love-hate relationship with the original 1.0 release came out 12 years ago. Visual Studio versions – Closely tied to the .Net version information, Microsoft also announced two new versions of Visual Studio. The Visual Studio Community Edition will contain the functionality of VS 2013 Pro (including supporting plugins) but will be free for open source, charity, students and companies with under 250 employees and 1 million annual revenue. This will potentially replace the express versions and reduce the need for the BizSpark and DreamSpark programs. In addition, Microsoft officially named the next version as Visual Studio 2015 many of the new features that I will talk about below are also included in the release notes. •ASP.Net vNext – Among the many features of VS 2015, perhaps the most significant is ASP.Net vNext including MVC 6 and EF 7. This version is a drastic re-thinking of the ASP stack including a JSON based project and configuration files, direct inclusion of Grunt, Bower, and a revised Nuget. The new .Net core is only 15 meg and can run natively not only on Windows, but also natively on OS X and Linux servers. At this point, I wouldn’t recommend writing production code in vNext, but it is worth keeping an eye on and kicking the tires a bit. •Entity Framework 7 – Perhaps even less stable that ASP.Net vNext, is the completely re-written EF7 which among other things removes the use of the EDMX and reduces the API surface from previous versions. It is such a large change, that the team even posted recently the as to whether EF should be a v7 or v1 of a different product. Cross platform – These days of Mobile first application development, most companies are trying to figure out how to reduce costs and increase code reuse. 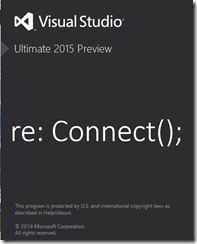 Visual Studio 2015 offers a number of new features to try to address these concerns. 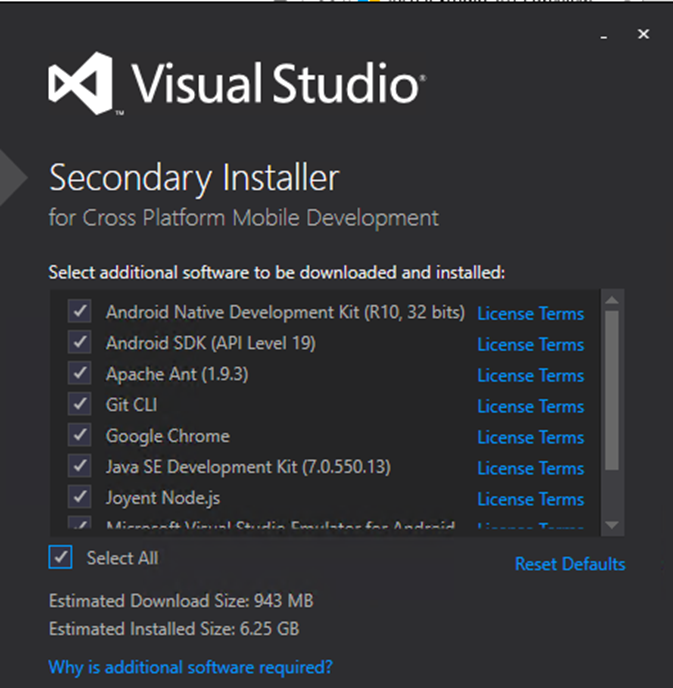 •Xamarin – Visual Studio 2015 includes increased partnership with Xamarin which allows developers to write C# code to natively target iOS, Andriod, Windows Phone, and Windows RT using a single code base. 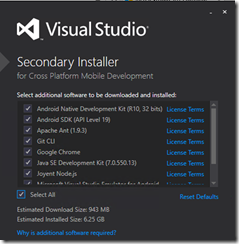 •Cross platform C++ – Microsoft also added support for writing cross platform C++ if that’s your language of choice or you need access to device native features that aren’t available using the other platforms. •Andriod emulator – The official Andriod emulator from Google is widely acknowledged as being quite slow and problematic. Microsoft now offers an alternative emulator based on HyperV similar to their own Windows Phone emulator. •Ominsharp.net – Not only can you deploy your ASP.Net vNext applications on Linux or OS-X, you can now use your favorite text editor to create the code in Sublime/Emacs/etc. Instructions on how to hook up your favorite editors are available at Ominsharp.net. 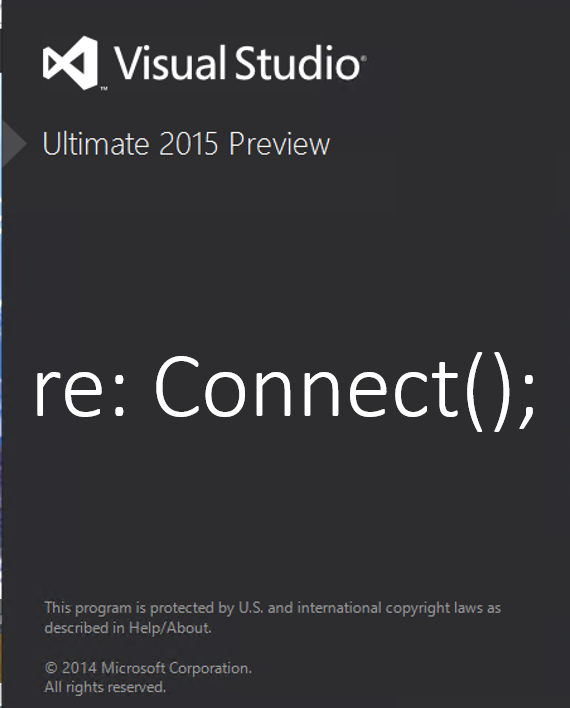 Instead of detailing the changes in VS 2015, below is a quick summary of some of the more interesting ones that I found. Drill into each hyperlink below for details on the feature you’re interested in. 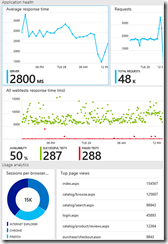 VS Online – Whether you prefer TFS or Git, you can use VS Online. I’m not going to try to summarize the new features here since they stated that they update the site every 3 weeks. By the time you read this, there is a high likelihood that they may have already added more features. 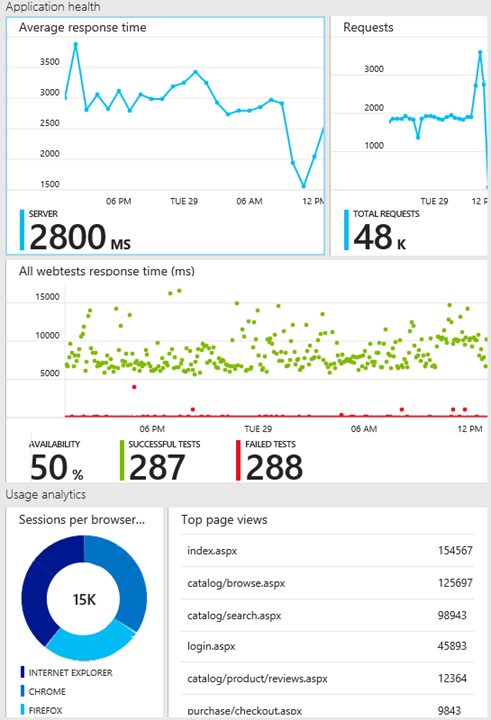 •Application insights – One new feature worth mentioning is the Application Insights that can allow you to add analytics and diagnostic monitoring to your app and offer a helpful dashboard to use directly inside of VS Online. Did you watch the Connect sessions and noticed something important that I missed here? Feel free to let me know what you thinq below.